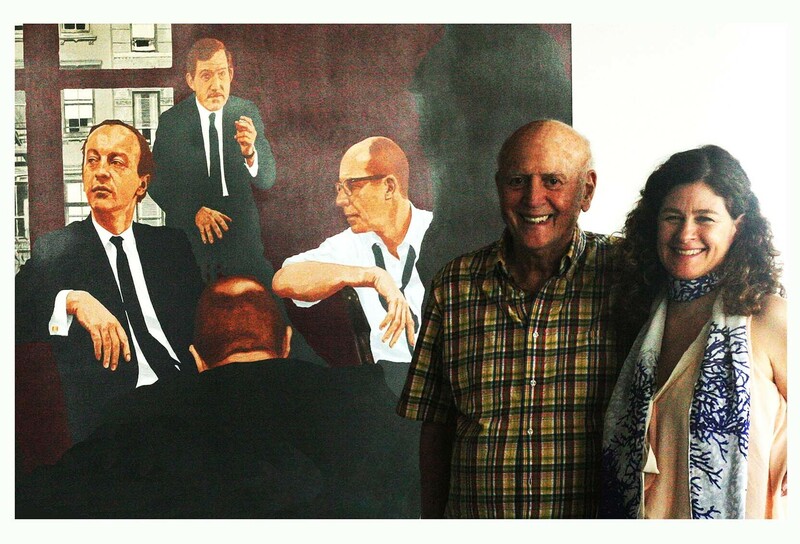 Episode 15 Mike Stoller, Part 2. 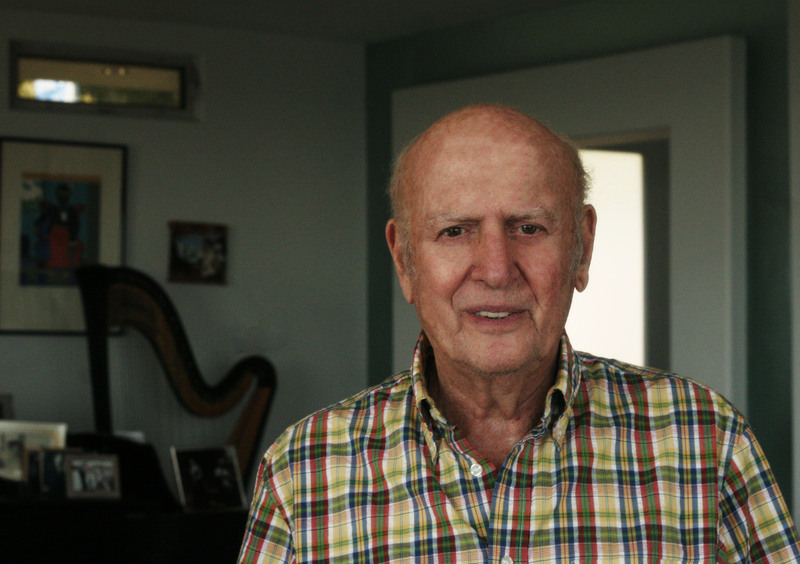 Mike Stoller at Home, August 2018. 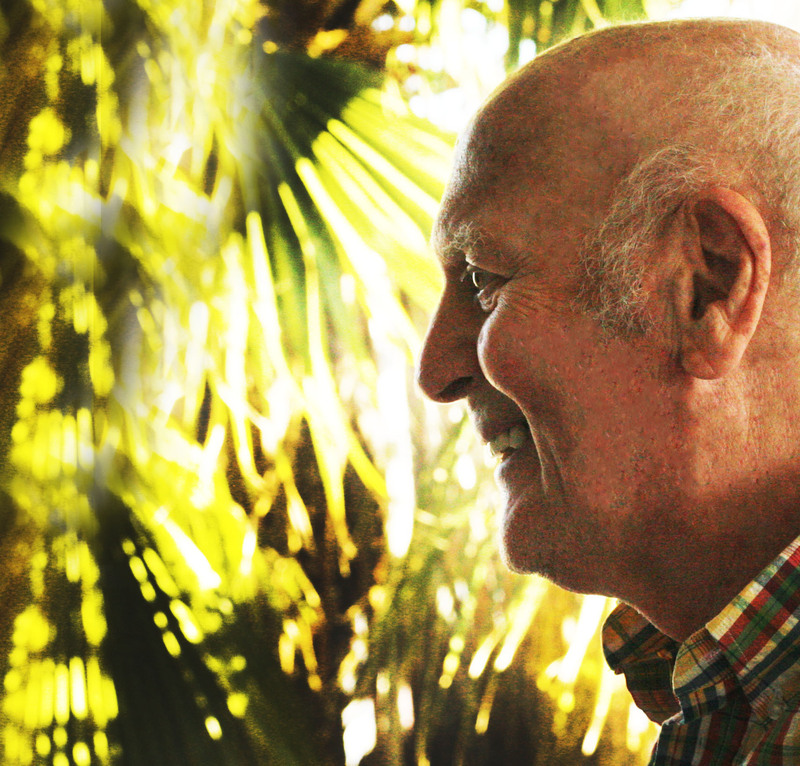 The Great Song Adventure had the glorious privilege of interviewing Mike Stoller, one of the world's most legendary living songwriters, at his beautiful home high in the hills above Los Angeles, summer of `18. With his partner, Jerry Leiber, who mostly wrote lyrics as Mike mostly wrote the music (though this overlapped at times), he's the writer of countless classic songs, songs which are all modern standards now, including "Stand By Me" (written with and performed by Ben E. King), "Spanish Harlem (written with Phil Spector), "Is That All There Is? ", "Love Potion # 9," "Jailhouse Rock," "Kansas City," "Hound Dog" and more. Much more. This is Part 2 of our two-part interview, recorded in August, 2018.